Nearly every week I tell myself that this is the week that I’ll get some blog posts done. This is the week that I’ll catch up on all the little things I want to get done. …and every week passes by, and I check off the chapters I’ve completed, and shake my head at the to-do list that collects dust. 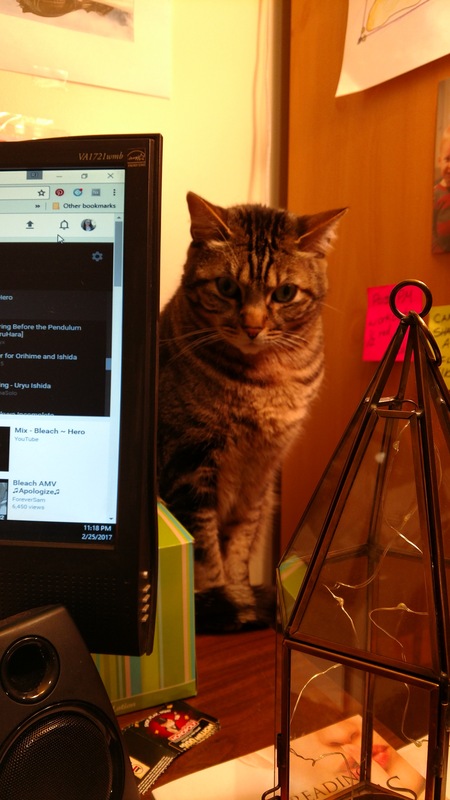 Sephiroth does not approve of my lack of updates. Well, I’m dropping in to let y’all know that the reason I don’t blog much right now is because I’m busy writing Renegade Skyfarer! I’m thrilled to say that I’m working on chapter 18 already, and thus far, it’s building up quite beautifully, if I do say so myself. 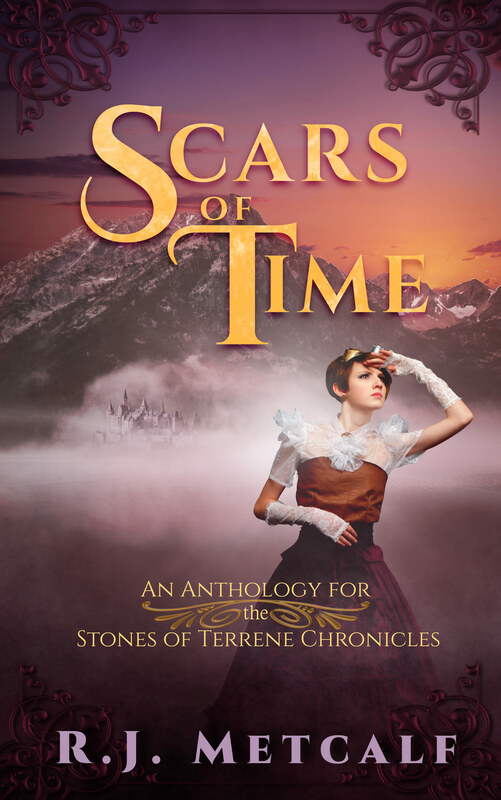 Once I’m done writing this draft, I’ll let it sit and cool off for a bit while I complete the next round of edits on Scars of Time, then release that to beta readers, then hop on over to the next batch of edits on Betrayal by Blood. Phew. Much editing makes for a polished, enjoyable book, so I’ll be hard to work on those. If everything goes according to my plan, all three books will be out by Christmas, and I’ll be chugging along on Traitor’s Crown. …knowing my luck, it won’t be quite like that, but hey, an author can dream, can’t she?